Unlock Nokia 5700 XpressMusic - Safe IMEI Unlocking Codes for You! Unlock Nokia 5700 XpressMusic Handset! 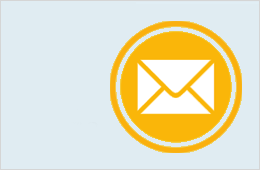 In case your 5700 XpressMusic doesn't ask for the code and there is no designated field to enter it, please DON'T PLACE ANY ORDER, contact us first for support. 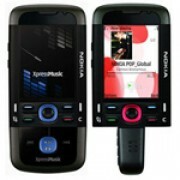 Are you trying to unlock your Nokia 5700 XpressMusic device? If yes, use our simple and fast solution! Our unlock codes works for the latest models, inlcuding Nokia Lumia 920, 822 ,710, Nokia C3, Nokia X7 and others! We are able to unlock the most GSM Carriers across the world, including Orange, Sprint, Verizon, Vodafone, AT&T, T-Mobile, Rogers, Telus, Bell and many more! How to Unlock Nokia 5700 XpressMusic Phone - Tutorial! When you receive the code, all you need to do is to insert another SIM card and wait for your device to read “Enter unlock code” or “Pin Network Unlock Code”.